We are constantly receiving questions about traveling with children and the car seat laws from state to state and country to country. For example, this week someone from the UK asked us if their Trunki BoostApak child booster seats were acceptable in California. In this case, we just didn’t know. We do know that the Trunki uses European belt routing and not all European belt routing seats are compatible with American vehicles. That said, today’s question is about traveling across state lines. Today’s traveler asked us if their car seat which they use in Los Vegas, Nevada was ok to use in Los Angeles, California. They pointed out that they were taking a charter flight to Los Angeles and traveling with 2 younger children. The answer is yes, car seats and booster seats are pretty much all the same in all parts of the United States. The same rear facing, forward facing, convertible and booster seats may be used in every state. However, the laws mandating the age which these seats are used indeed change from state to state. 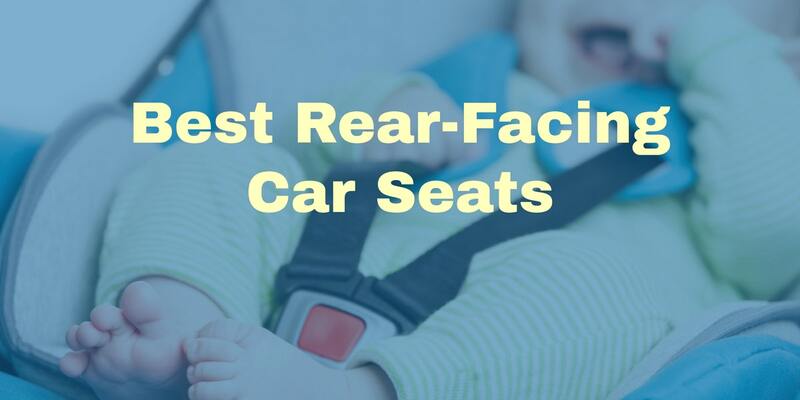 In general, children are safest in rear facing car seats until at least the age of two but should move on to a forward facing car seat once they outgrow the manufacturer’s specifications, and can go on to a booster seat after they’re 4’9. State law’s minimums are often inadequate. For example, Nevada’s car seat laws only require toddlers to be in a car seat until age 1. This is a huge mistake. California’s car seat laws were updated in 2017, and in the Golden State babies must remain safely strapped in to their rear facing car seats until age 2. 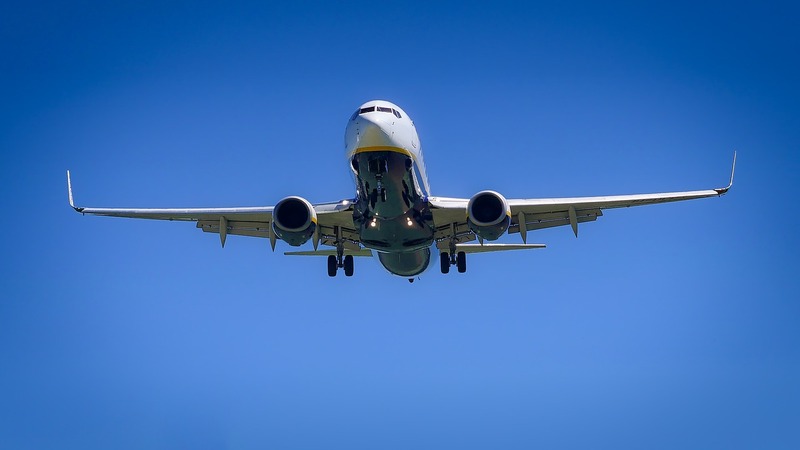 If you’re flying in to LA via coach, charter or arriving via a Greyhound bus, your car seat is indeed OK to use as long as you use it according to the law. And, if you reside in Vegas, be sure to keep kids buckled up in a rear facing car seat until they’re at least two regardless of what the law says.